What should you expect during the remodeling period? Prepare yourself. 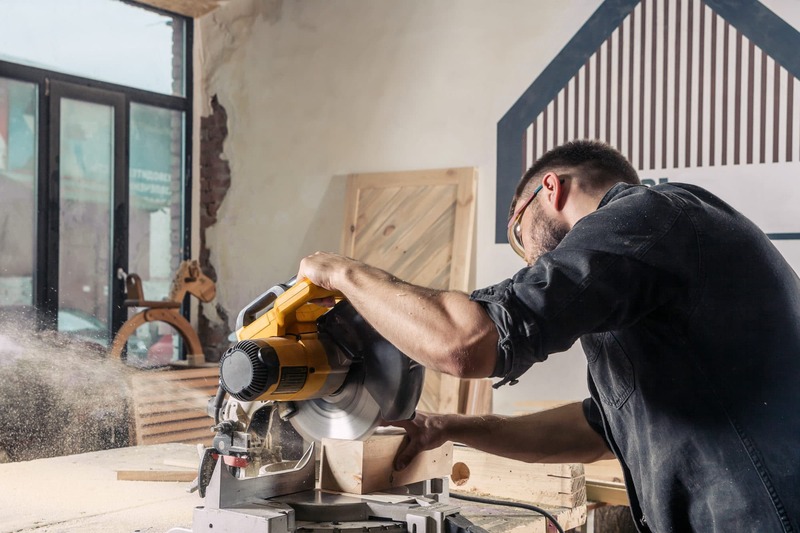 Knowing what lies ahead during major renovations will sooth your nerves and relieve you during your remodeling journey. For those of you who have never experienced a remodel, room addition or a big construction project before, it’s okay to feel a bit excited and nervous at the same time! How much will it cost? How long will it take? Between the large expense and the excitement of anticipating your finished remodel, it’s hard not to feel a little apprehensive. Knowing what to expect can help diminish your fears and better prepare you for the upcoming adventure. 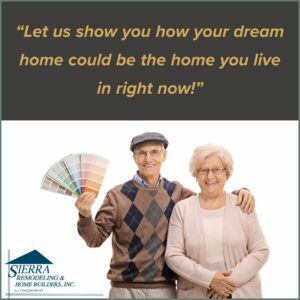 Sierra Remodeling is here to calmly walk you through the entire process and, we want you to know up-front what to expect, including surprises, during the entire process! 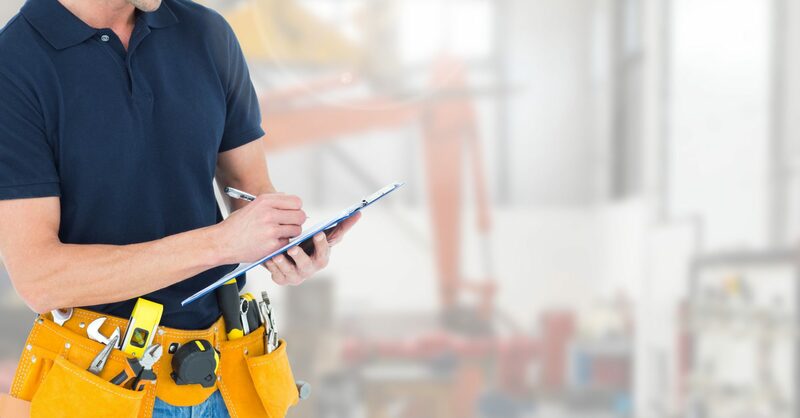 We have developed a formal List of Expectations that we drill into everyone’s head here at Sierra Remodeling. We emphasize our high standards within this list to our staff at every opportunity and, you may download the document for your reference purposes. We hang our List of Expectations on every job-site to constantly remind our field tradesmen every day. It’s important to us! The reality of home remodeling and custom home building are the inconveniences brought about during this huge undertaking. It’s a dusty, noisy and hectic journey that quickly begins; never seems to end; and then all of a sudden, is done. You will experience remodeling fatigue and then remodeling joy! 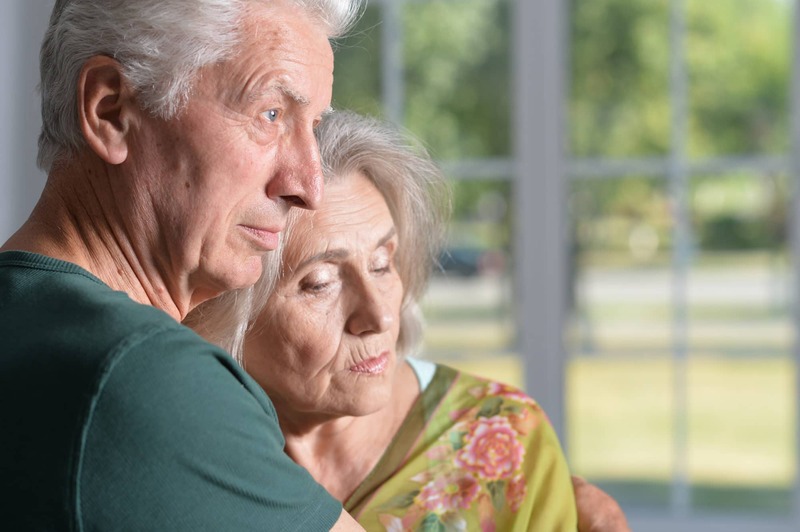 In order to not sugar coat the process and, to fully prepare you for our on-site visit, we list the inconveniences you may experience during this exciting time. It’s our job to make these annoyances less painful and, lend you a guiding hand while making a complicated process look easy. Please read our Clients Comments and, be assured, we are pretty darn good at this! At Sierra Remodeling we do our best to contain the dust and mess while working at your home. For some projects this is easier than others. 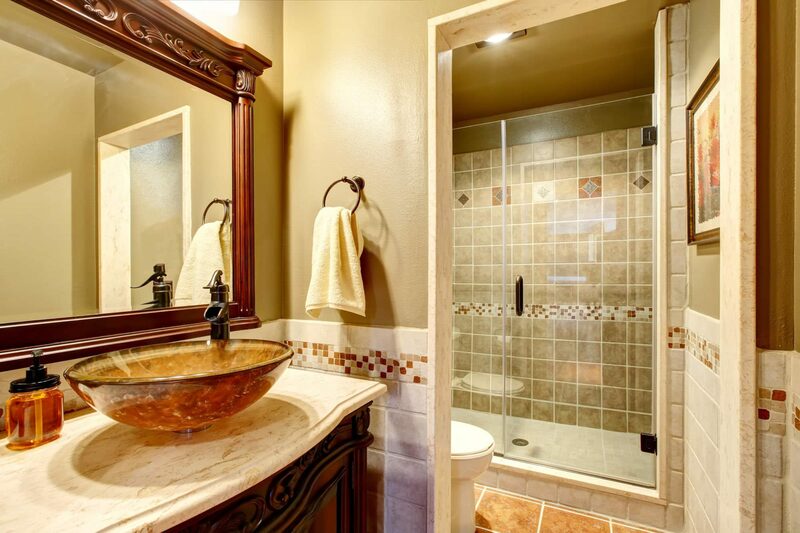 Single room projects such as bathrooms and kitchens are fairly easy to contain. When your project involves just one room, we can close the door, seal off the vents and 90% of the mess will stay in that room. For larger projects or for rooms that are open to larger areas of your home, we will often build temporary walls around these areas to control the mess. An added benefit of these walls is that they also help to keep pets and children from dangerous conditions. During especially messy parts of your project we will shut off your furnace or air conditioner to keep dust from traveling throughout your home. Rest assured we will do our best to minimize the dust on your project. Tip: To prevent damage to your furniture and reduce your cleaning, place throw sheets over everything closest to the remodel zone. Vacuuming every evening will go a long way towards keeping fine dust from being tracked throughout your home. Yes, there will be a lot of noise usually throughout the workday except during lunch periods. Typically there will be several tradesmen on-site at all times and, they will be performing lots of hard work. 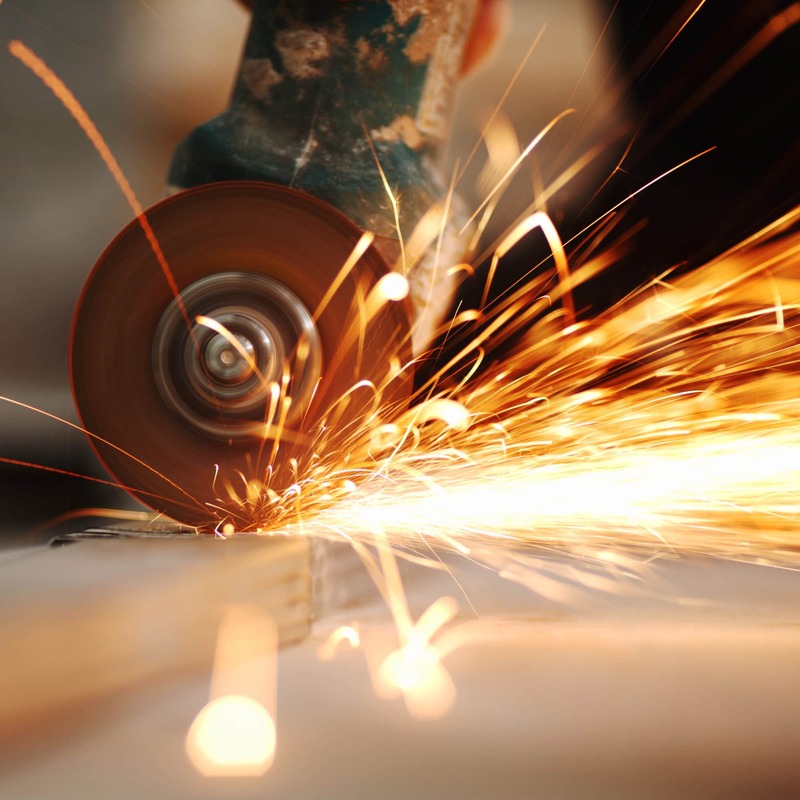 As required they are sawing, nailing, sanding, banging and operating power tools and bellowing compressors; all of which save an incredible amount of time but are very noisy. Tip: Remodeling involves destruction and construction and both, by their very nature, will not allow you much peace or quiet. Should you be present on-site during the project, we recommend hearing protection when needed. We’ve seen a thing or two! Generally, our customers express unforeseen elation at unbelievable times. 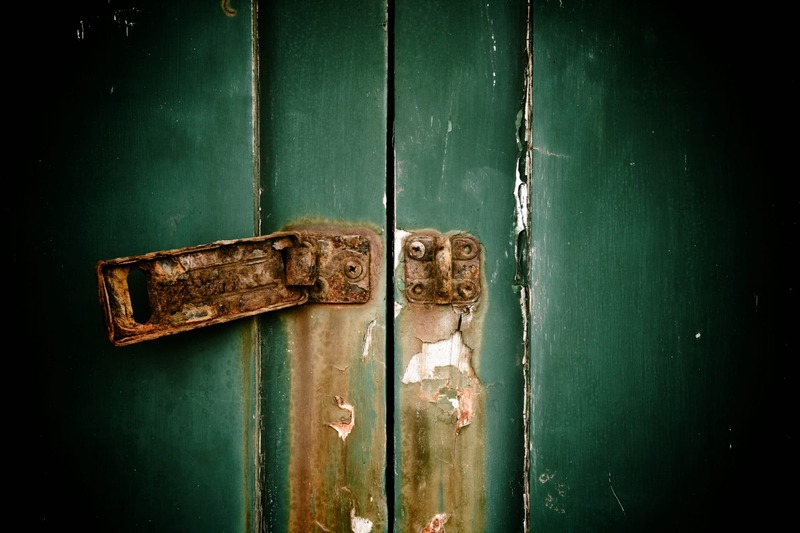 Perhaps its a latch that’s been broken for 20 years; a door that has creaked a hundred times each day; or a suffocating wall that has been torn down. Others still may feel jubilation only when the painting begins or when they can relax upon completion of their remodeling journey. “It has got to get ugly before it gets pretty!” The destruction and reconstruction process can wear down even the most patient of clients. Perhaps you just want it to be done, finished and over; or you are tired of making so many decisions. Or you are just plain worn out by all the commotion, foot traffic and hectic work enveloping your once quiet home. Tip: Stay the course — remodeling fatigue will be short lived especially when you get to move back into your lovely, brand new remodeled room! No, you won’t be laughing, and neither will we. But, be prepared budget-wise and time-wise for unforeseen problems since they will always happen! Especially if you have an older home that was built long ago when there was only one county home inspector who often was not available! Tip: Be well prepared for these surprises. Having cash on hand that’s a bare minimum of 10 percent above contract for contingencies will help alleviate your stress. Budget an additional 20 percent if you want to worry less. A change order is created when you want something added or changed during the on-site remodeling. A change order is also required when an unknown issue is discovered and, it requires additional time and materials to resolve. The change is recorded on a change order along with any additional or reduced costs. By carefully planning your remodel up-front before work begins and a contract is signed; change orders can be kept to a minimum. Realize the average change to a kitchen is about $1500 due to increased costs for time and materials. You decide that you want that premium dishwasher after all! Or, an “ah ha!” moment occurs and, you must have that wall removed. 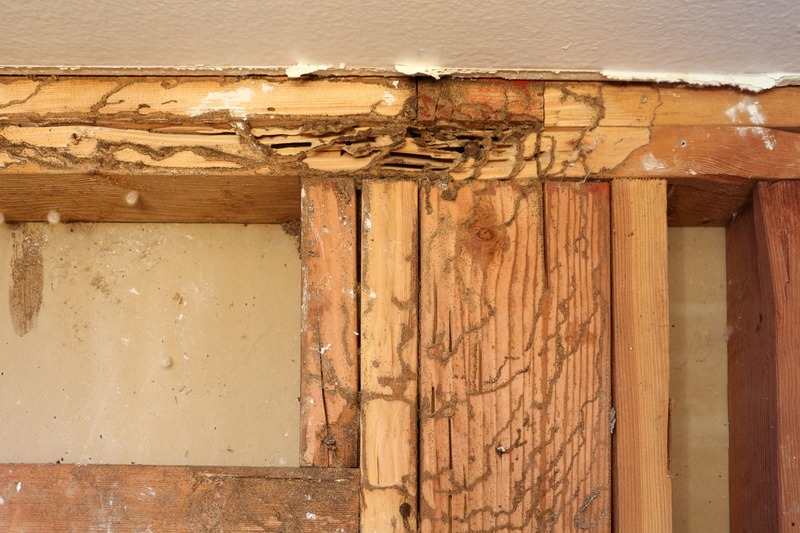 Or, termites have been eating a load bearing support beam – ouch! Yes, all of these are examples that will require a change order. 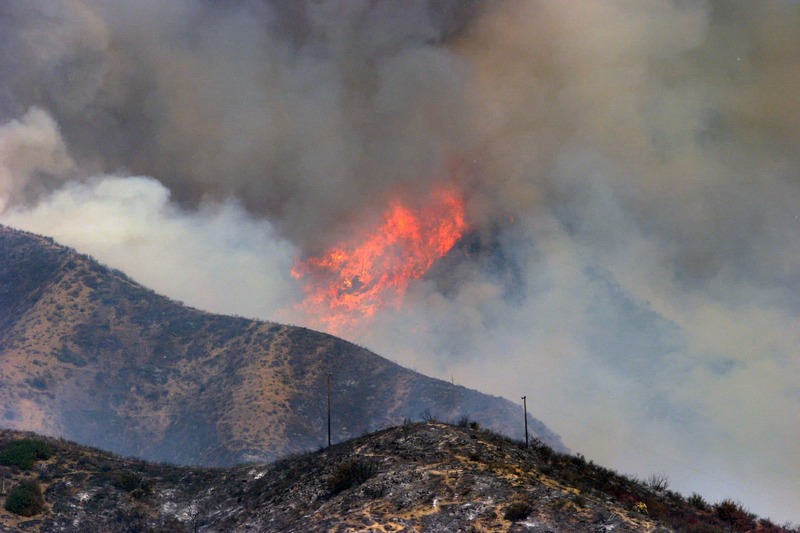 Wildfires threaten Sierra Vista, tradesmen get sick, trucks break down and sometimes sinks ordered from the factory take eight weeks instead of five to arrive. However, when Sierra Remodeling schedules your project, we anticipate extra time will be needed for each remodeling job. We realize the world is not a perfect place. However, we are very good at minimizing disruptions and, we appreciate it when our clients are resilient when schedules shifts a bit. Where should that outlet be? How high do you want the showerhead? 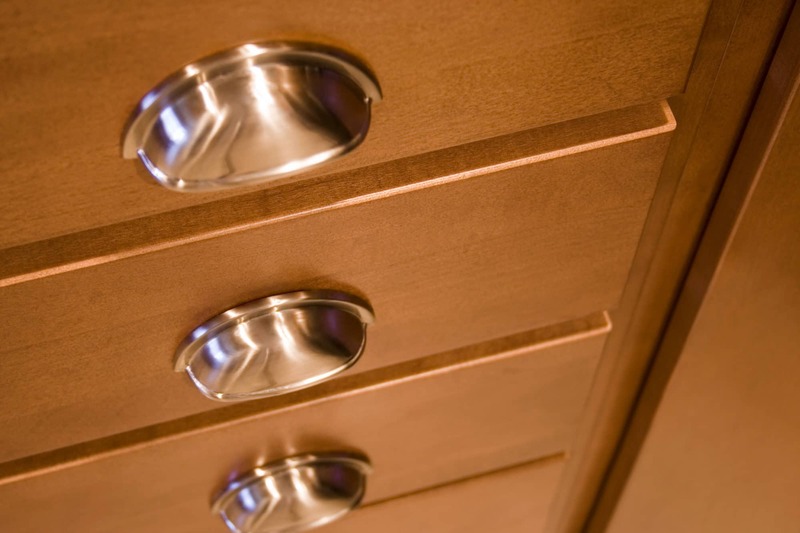 Where do you want the cabinet hardware mounted? Oil-rubbed bronze or chrome or brushed nickel or satin nickel? Is your head spinning yet? 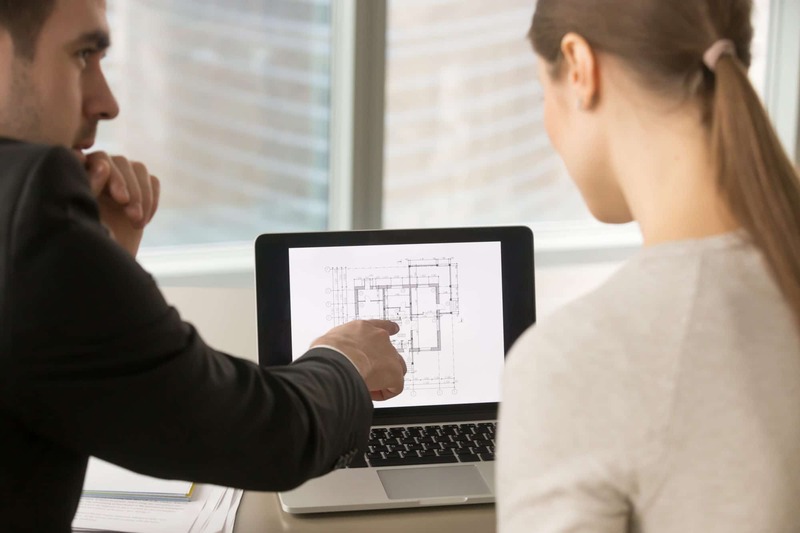 Count on hundreds of questions that you’ll need to answer as your project proceeds, or select your Sierra Remodeling architect or designer as your proxy. Just know that your selection of a contractor is the first of many you will make. Tip: Confidence and decisiveness are key. At the end of your remodel, expect one or two to-do list items that will take longer to resolve than anything else. It may be that special light fixture that arrives broken or the very last two missing pieces of kitchen cabinet hardware. Rest assured Sierra Remodeling will ensure all final details are completed as soon as humanly possible and that you are 100% satisfied. Expect that you will want to show off your newly remodeled kitchen, man cave or room addition. 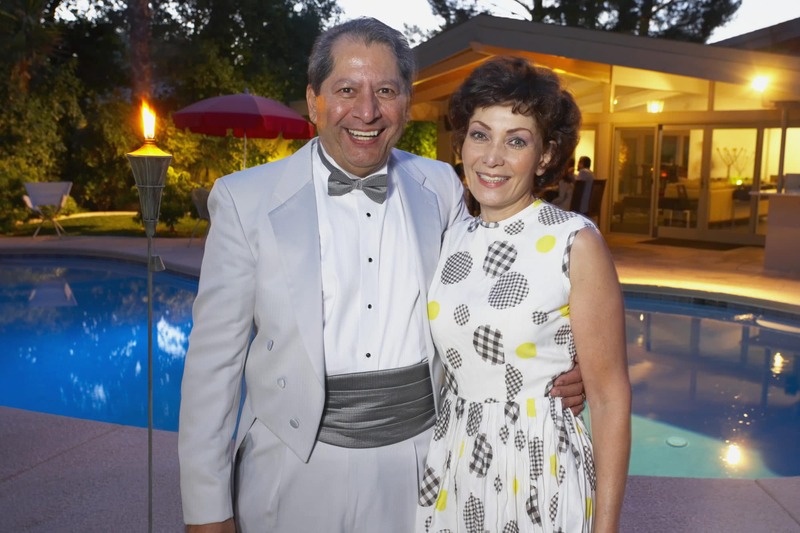 We have had clients throw parties and invite their friends along with us. It’s gratifying for everyone to see a beautifully finished home filled with people enjoying themselves. Tip: Sierra Remodeling loves building our communities one home at a time! These people went out of their way to be accommodating to our needs. They were professional and a pleasure to have work in our home. They cleaned up their areas every day when they were ready to leave. All in all, they the best workers we have ever had to come in our home to do our requirements. I know that that type of professionalism begins from the top, so I wanted to let you know how much we appreciated it. Thank you again.